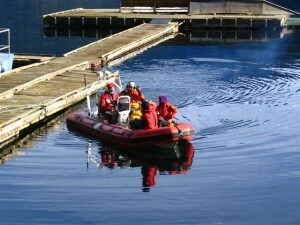 Coquitlam 3 is the team’s rescue boat. Ground Search and Rescue in BC includes inland waterways, and since Coquitlam is bounded by the Fraser River, Pitt River, Pitt Lake, Indian Arm and Burrard Inlet, and contains several lakes (Coquitlam, Buntzen, Sasamat, Como) and rivers (Coquitlam River) we are frequently called to search for missing boaters (canoers, kayakers), and swimmers. As well, the boat provides us transportation to and from remote locations such as Widgeon Slough, and the upper Pitt River. 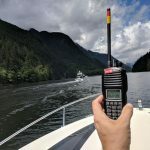 Coquitlam SAR trains for swift water rescue and Coquitlam 3’s Jet Drive provides us with a safe way to get in and out of the water and work around the boat without the hazard of the propeller. 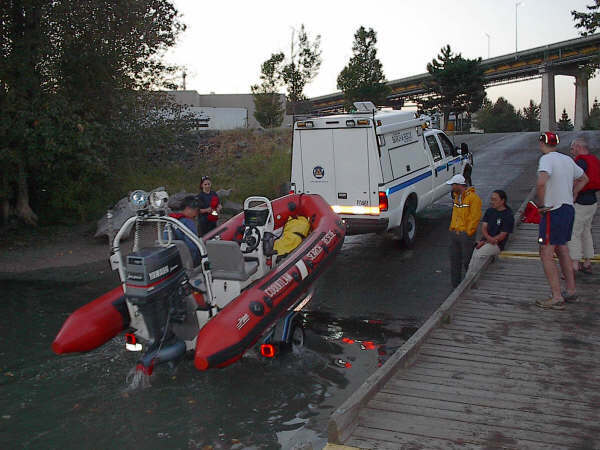 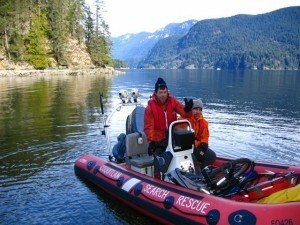 Coquitlam 3 has participated in searches on all waterways mentioned above and including Burnaby Lake and Deer Lake in Burnaby, BC., and SAR Volunteers are trained to Transport Canada’s Boating Safety Standards. 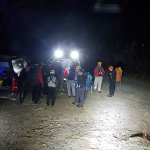 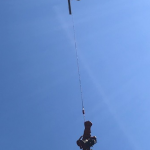 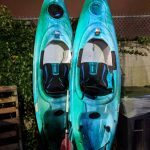 Copyright © 2017 Coquitlam Search and Rescue.